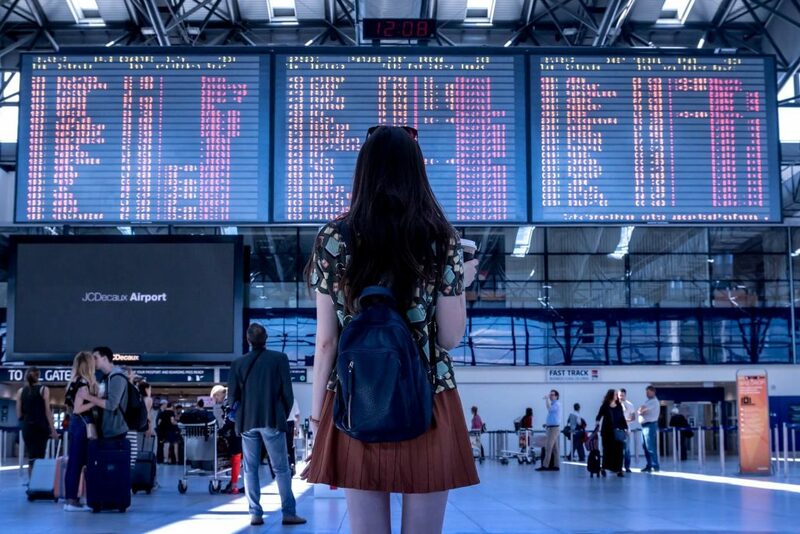 There are many many hacks and secrets to find the perfect cheap flight, but most of the time we find that these don’t work. People say to clear your cookies and book in an incognito window, flight out on tuesdays only or marry a flight attendant. Well you no longer have to do these as there is a new service that has saved us hundreds on flights in the past couple of months. It’s called Dollar Flight Club. To give you an idea of how much you’ll save, just last month I booked a roundtrip flight to Ecuador from Toronto for $364 (normally $800). It’s always been a dream of mine to go to South America and with this service it’s easier than ever! The highly skilled team at Dollar Flight Club spend every second of each day searching and hacking their way through the internet for cheap airfare, discounted flights, deals and loopholes. 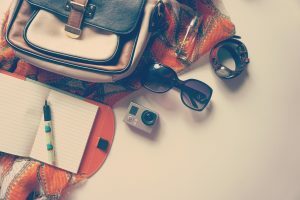 If you’re like us, constantly travelling and you don’t have time to waste looking for the cheapest flights then this service is just for you! Begin by selecting your departure airports and your favourite destinations (this isn’t required). You can also optionally select your favourite Airlines but I don’t see this as useful as we’re looking for the cheapest flights not necessarily the best. After you’ve chosen that you will start to receive daily emails with new deals to every destination in the world (not just your favourite destinations) from your chosen departure airports. It’s important to note that all of the deals are round trip. You can also view a list of expired and new deals on your dashboard. You can signup for free and get a few awesome deals each week emailed to you. 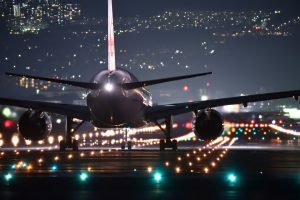 You can’t specify your departure airports and you don’t get instant access to the deals so they may be already booked before you see the deal. Filter by specific departure airport(s). 4x mistake fares and secret deals. It’s $3.33 per month if you sign up for a year, or $9 per month if you sign up monthly. If you’re not a frequent traveller then choosing the monthly deal might be the best for you. Taking the example before from Toronto to Zurich, we found the same deal with Google Flights. The problem with this though is you’d have to check each date to each country for deals, and lets be honest who has time to scour through hundreds of flights each day? I know I don’t.